The magnificence of the region inspired Queen Victoria to name it the winter residence of the British Empire. A proper name for the coast arrived in 1878 when the French poet Stephen Liagard wrote a book about the French Mediterranean coast and called it ‘The Cote D’Azur’. The British had originally shunned the coast during the hot summer month’s, preferring instead to visit during the winter. However, in 1923 the American millionaire G Murphy was spotted sun bathing on the Riviera and the summer months soon became the time of year to enjoy the true Riviera lifestyle. Initially the Cote D’Azur was only for the rich and famous and it was not until after the Second World War that the average tourist started flocking to the area. 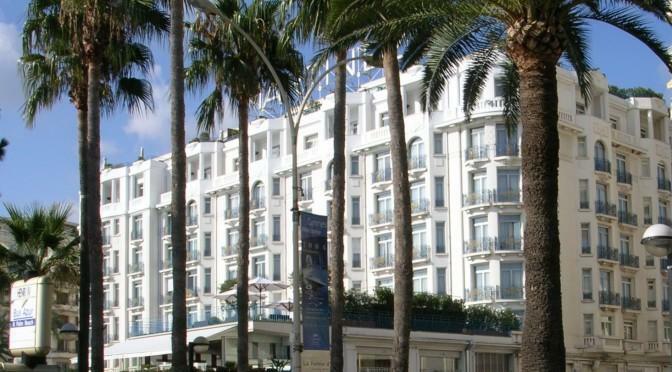 Nowadays the coast accommodates over 18 million visitors a year and the glamorous riviera resorts such as Nice, Cannes, Monaco and St Tropez have managed to retain their splendour and charm. Four hundred thousand years ago prehistoric man set up home at the site of Terra Amata at the foot of Mont-Boron. Towards the 4th century BC the Greeks arrived and settled on the Colline du Chateau. Then just 100 years BC the Romans built the town of Cimiez. In 1860 the Treaty of Turin was signed by Napolean III and King Victor Emmanuel II of Sardinia which stipulated that Nice would become part of France. 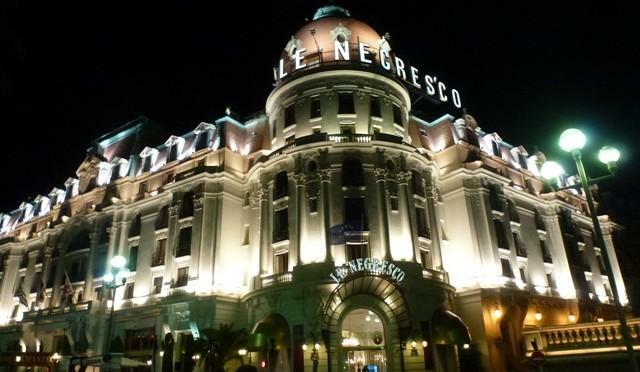 Nice soon became a fashionable holiday resort with sophisticated events and carnivals. Nice has preserved numerous traces of its past including the Old Town with its baroque art. When wandering around the Old Town, take a look at some of the arches above some of the shops which date back to medieval time.